end your diet days AND START INTUITIVE EATING. 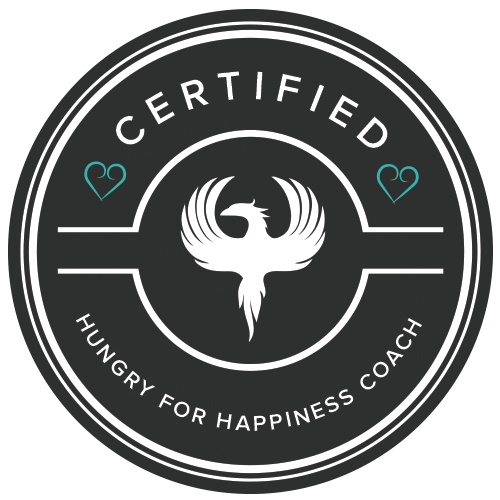 I'm a coach for women who have spent years emotional eating and hating their reflections and want to feel free around food and confident in their bodies. I help them eat intuitively, learn to trust themselves and interpret their bodies’ cues, and rewrite the stories that are keeping them stuck in a cycle of negative self-talk and poor body image so that they can gain confidence, learn to love themselves no matter what, and eat whatever they want with zero guilt. Intrigued? Find out more. i know that being in a constant stuggle with food and your body is exhausting. All of my best, honest, and real advice and insights from my journey to self-love and intuitive eating. After having my second baby, I was afraid to look myself in the mirror and face my post-pregnancy body. I was obsessed with strict diets and workout routines, which was impeding me from enjoying the time I was spending with my beautiful baby. Thanks to Mandy and her diet freedom approach, I don't count calories anymore, I treat my body with respect and I am more present in every moment with my family. Working with Mandy was a grounding, powering, thought-provoking experience. Sign up for my Friday Soul Notes, where I share the lessons I am learning about self-love, intuitive eating, loving my body, and living a more mindful, intentional life. Thank you for signing up for my weekly newsletter! Please add mandy@mandysciacchitano.com to your "safe" emails so that you don't miss any of the tips, tools and strategies to end dieting and love yourself.